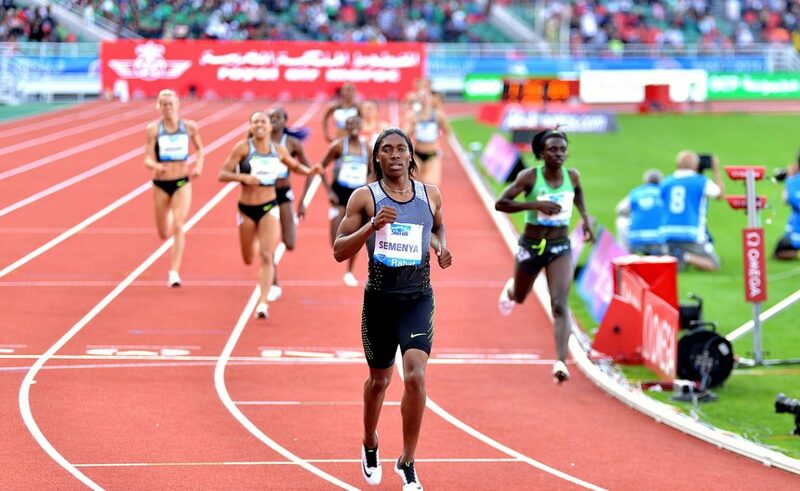 Caster Semenya broke her own South African record with a gun-to-tape victory in the women's 800m event at the 2018 IAAF Diamond League Meeting in Paris, France on Saturday. 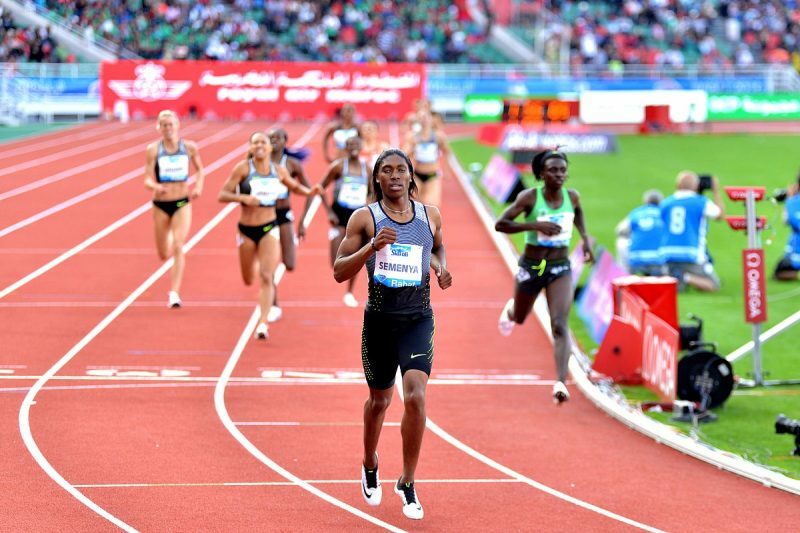 Semenya won the race in 1:54.25, smashing her previous national mark of 1:55.16 which she set when she won gold at the IAAF World Championships in London, UK in August last year. Francine Niyonsaba of Burundi finished second in 1:55.86, with Caster Semenya dragging 10 women under the two-minute barrier in a fast race. Akani Simbine stormed to a season's best of 9.94 seconds in the men's 100m race though finishing fourth, with American Ronnie Baker securing the win in a hard-fought contest in 9.98. In the men's 110m hurdles final, Antonio Alkana took fourth spot in 13.32, with Commonwealth champion Ronald Levy of Jamaica snatching victory in 13.18. Earlier, in the first round, Alkana had finished third in his heat in a season's best of 13.31. National champion Luxolo Adams held his own in the men's 200m race, finishing fourth in 20.21. Michael Norman of the United States took the win in a quick time of 19.84. In the 100m Men B race, former SA record holder Henricho Bruintjies built on his consistent form, taking third place in 10.15, with Thando Roto grabbing sixth spot in 10.23. Abdullah Mohammed of Saudi Arabia won in 10.03 and Hassan Taftian of Iran was credited with the same time in second place, with both athletes setting national records. “It was an eventfull evening in Paris for South African athletes,” noted Aleck Skhosana, the President of Athletics South Africa. “Irrespective of positional finishing, we take note that our athletes gave it their all and we applaud that. “Congratulations to Caster for her outstanding national record performance, coming short of smashing the three decades hold on the world record. We also pay tribute to her coach and entire support staff, for this achievement.